The Salvation Army's voluntary substance abuse program is the largest residential substance abuse rehabilitation program in the United States. The Salvation Army is recognized as a quality provider in treating alcohol and chemical addictions. Individuals receive housing, nourishing meals, medical care, and engage in work therapy. They have the benefits of group therapy, skilled counseling in clean and wholesome surroundings, and most importantly, spiritual guidance. The program is available to all regardless of economic status, race, color or national origin. Salvation Army Adult Rehabilitation Centers are funded completely by the community's donations of furniture, clothing, household items and vehicles of all types, which are sold in Salvation Army thrift stores. Pickup service is provided and donations are tax deductible. The program receives no United Way or government funding. 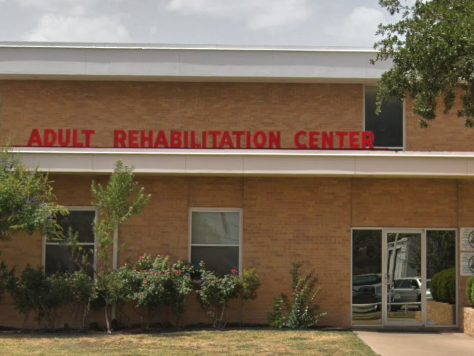 Are you familiar with Salvation Army Adult Rehabilitation Center Fort Worth? Help FreeRehabCenters.org users find out answers.